This entry was posted in My Talks on March 3, 2018 by Rick Hubbard. Participate, collaborate and analyze: It’s important to all, regardless of ideology. 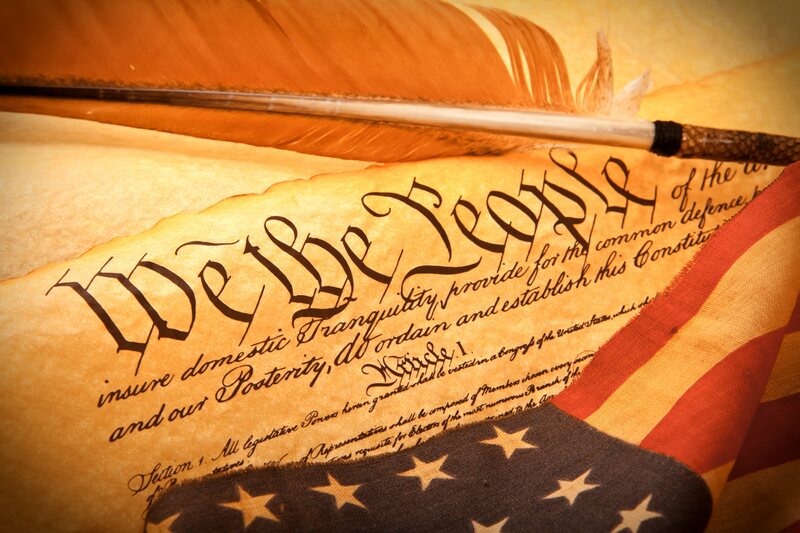 Our Founding Fathers signed the Declaration of Independence from Great Britain, fought a war, and founded our country, largely over the issue of improper representation. Subsequently, they drafted our Constitution to better provide this representation. So how are we doing today? We’ll discuss why large numbers of Americans feel we have major, well documented, problems with the structure and financing of our political system that combine to result in improper representation of broad citizen interests by Congress. How serious are powerful threats to diminish or lose our form of democracy? What current practices prevent proper representation? 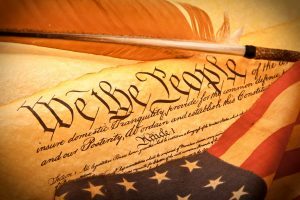 Is real reform most likely to come from Congress, the U.S. Supreme Court, from citizens and state legislatures, or through Article V as provided by our Founders? Is effective reform by statute or by constitutional amendment more likely? Is it fixable without collaboration across all ideologies? What must effective reform include? We all have an interest in getting this right, so please come and participate.